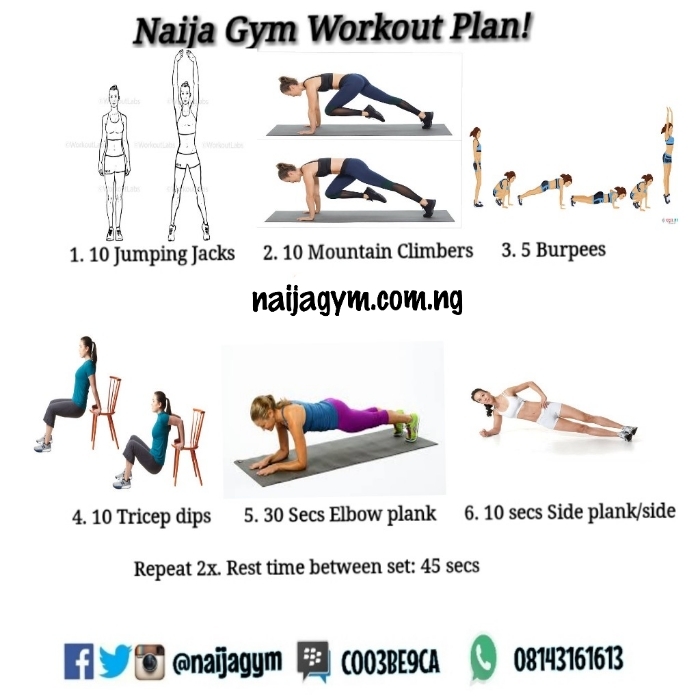 Good day fitfam this is your Head Coach, Chukwuka a.k.a Chuka speaking. 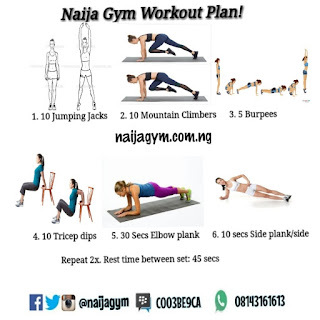 If you are willing to challenge yourself to lose that extra pound of flesh in order to get a flat belly, slimmer arms, etc, keep up to date with our daily workout routines, meal plan ideas and instructions. Thanks. Please dont forget to drop a report when you are done💪 Good luck!